I got a problem about ‘Google map field'. It works for me but I wonder that when I search any place names it shows less option than real Google Maps (on website). Like there are fewer places in database. I just want the exactly same places database like Google Maps on website because users can't get the exactly places they want, is there anything I can do to solve that? 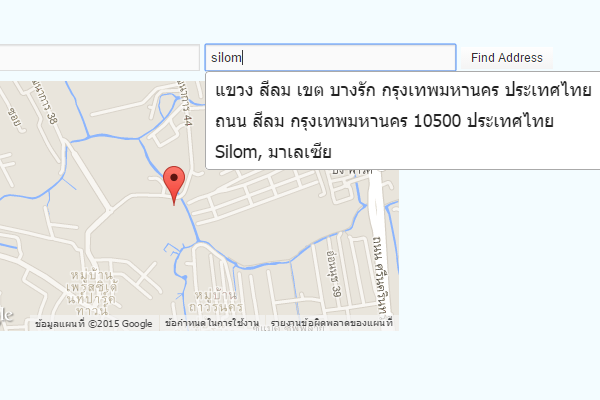 Can you please let me share a screenshot of “Google map field”. 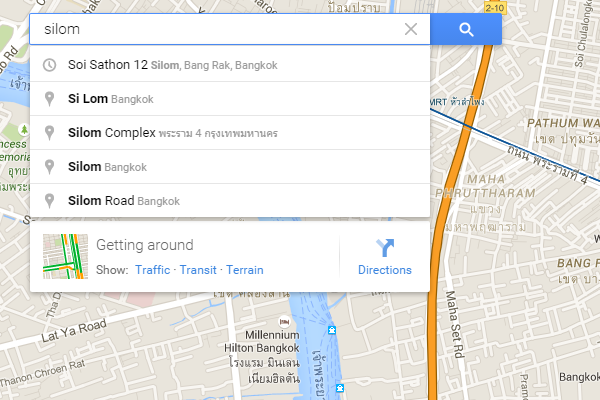 Also how you enabled “Google map field”? how can I get the same result? 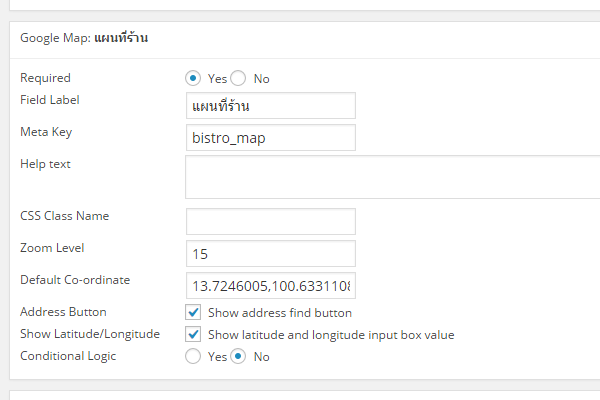 or how can I specific search result to show only places in Thailand. I will discuss this issue with our developer team. Hope I will come back to you a right soliton. I am still getting out a solution. Please allow me some time. I have to maintain lots of tasks and have a pressure of provide support to users. The topic ‘Lost places when seraching in Google Maps’ is closed to new replies.